The American Southwest: a land that, at first glance, seems completely incapable of supporting life. However, not only did life take root in the desert, but so did civilization well-versed in astronomy. Like anywhere else in North America, tracing the history of the Southwestern Native American civilizations is very difficult due to a lack of writing. Instead, modern historians must rely on the accounts of the first European explorers to the area, the oral legends told by these people's descendant Indian tribes, and the ruins left by the long-vanished people themselves. Needless to say, this task is not easy. What we do know is this: in the early 1000s A.D., there flourished a short-lived complex civilization known as the Anasazi in the Four Corners area of the American Southwest. These people, at least for a few centuries, managed to eek out an existence in an area so geographically hostile that e are still left pondering the “hows” even today. Fortunately, the region's arid climate, while making life hard for the people living there was a double-edged sword in that it preserved traces of this civilization that would have been long lost to history in a wetter climate. 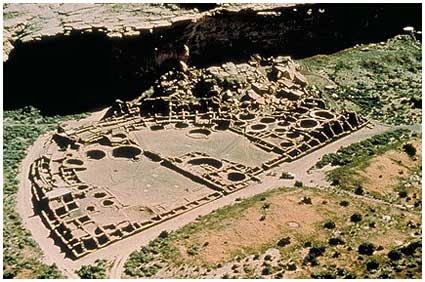 Of all the astronomical sites in the desert Southwest, the most interesting in Chaco Canyon, located New Mexico. The a site was occupied by the Anasazi people from around 900-1250 A.D. and is interesting for both historical and scientific reasons. First up, there is evidence in the form of pearls, feathers, and semiprecious stones that the Anasazi were in contact with the civilizations of Central America. 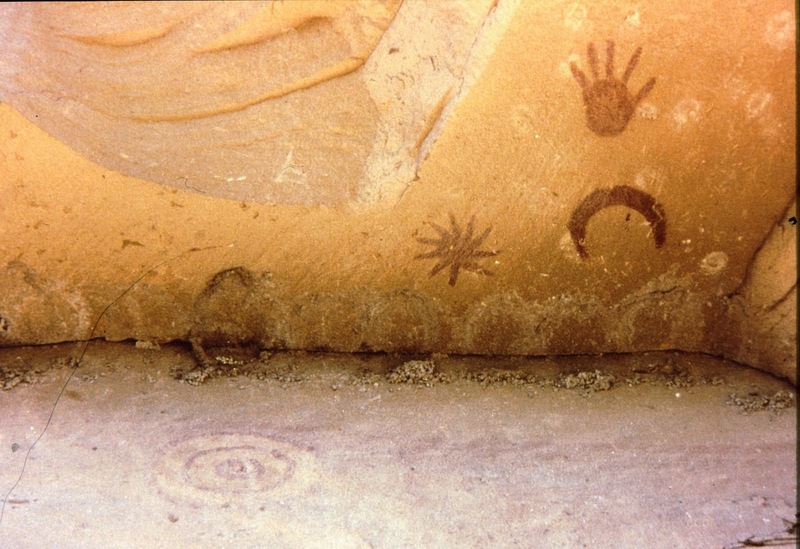 While the strength of the connection is not known, this contact could possibly be at the root of the Anasazi's high level of astronomical achievement. Today, the Crab Nebula is a small supernova remnant in Taurus that has one very major distinction from many of the other nebulae in the sky: the explosion that created the gas cloud we see today was seen and recorded in historic times. 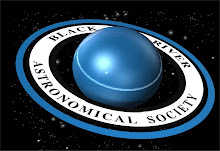 On July 4, 1054, astronomers in the Middle East, China, and Korea recorded the sudden appearance of a 'new star' that was bright enough to be seen during the day. In America, it is possible, and actually very probable, that the same event witnessed on the other side of the world was documented in the form of a petroglyph located in Chaco Canyon. Called the 'supernova pteroglyph,' the millennium-old, yet still distinct markings depict a star and a crescent Moon right next to each other. Okay, so what? The pigment used to make the drawing included organic material, which allows for radio carbon dating. Now, any connection to the 1054 supernova would be pure speculation if it weren't for the fact that the pigments dated to between the 10th and 12th centuries A.D. As further evidence, using computers and running the sky back to July 5, 1054, one sees that the Moon's proximity to the supernova is the same is what is represented on the rock wall. Another astronomical wonder in Chaco Canyon was (a rock slide altered the perfect alignment in the late 80s) the Sun Dagger, a wonderfully elegant play of light and shadow created by the careful placement of rocks. 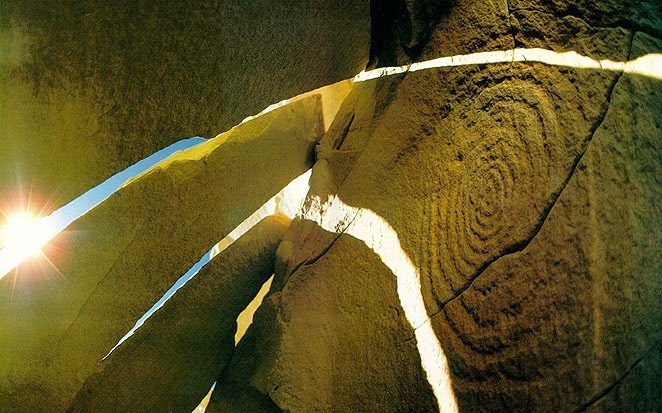 Used to mark the solstices and equinoxes, the illusion was created by carving a spiral petroglyph on a rock wall and then carefully laying rock slabs in front of it, leaving only narrow slits for the Sun's rays to shine through. On the Summer Solstice, the Sun shone through the rocks and formed a light dagger that drove itself down through the center of the spiral. The Winter Solstice was the same except that two daggers bracket the spiral. 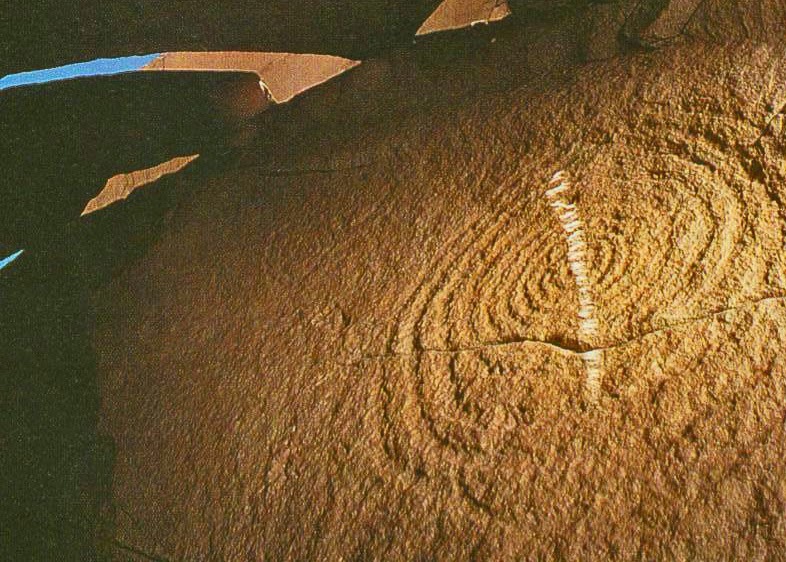 For the equinoxes, a dagger of light would bisect a snake petroglyph carved right next to the spiral. The Big Horn medicine wheel. 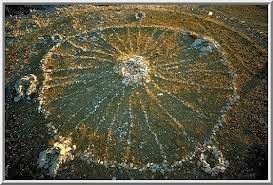 As a last bit of the American Southwest's astronomical legacy, we come to the Big Horn Medicine Wheel, a circular formation with 'spokes' made of pebbles and small rocks. Outside the wheel, there are 7 stone cairns. Again, through use of computer software, scientists/historians can trace back the sky through precession to see exactly what these spokes pointed at in the time of supposed construction. Not surprisingly, the henge-like wheels do offer many astronomical alignment but, unlike the obviously deliberate creations like the Sun Dagger, there is always the possibility that some of the alignments boil down to chance. CP+ 2014 is Open, What's New This Year?